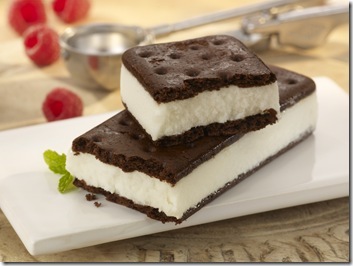 Recently Samsung Italy have confirmed and leaked out what devices will be getting the eagerly anticipated Android 4.0 Ice Cream Sandwich update. It’s pretty much the suspects that we here at Land of Droid thought it would be, although i may add that this isn’t full confirmation from the South Korea directly so take this as that there may be more devices to be added to the list given by Samsung Italy. Reported also to be receiving the OS upgrade, these devices are set to arrive from Q2 of 2012. As you can see only the Galaxy S II and Galaxy Note get the update for Smartphone’s, and the owners of the Galaxy Tab 10.1, Galaxy Tab 8.9, Galaxy Tab 7.7 and Galaxy Tab 7.0 Plus are the tablet owners lucky ones. Whether any of the older devices will get the update remains to be seen, certainly one that people will want to see it on is maybe the original Samsung Galaxy itself. Until Samsung directly releases information then we won’t know for sure, but i think the list above is a very accurate assumption at what devices will be getting the tasty delights of Ice Cream Sandwich.